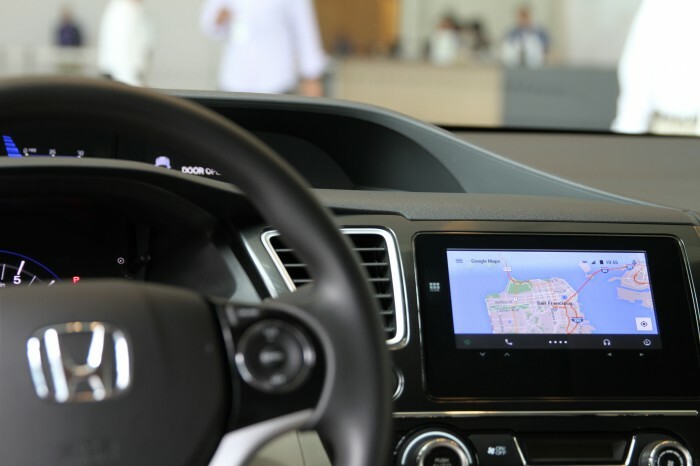 Honda has announced that select vehicles built in 2015 will debut Android Auto™, which will integrate Android smartphone features into the vehicle’s in-dash display and allow access to various optimized apps and features for a more intuitive driving experience. 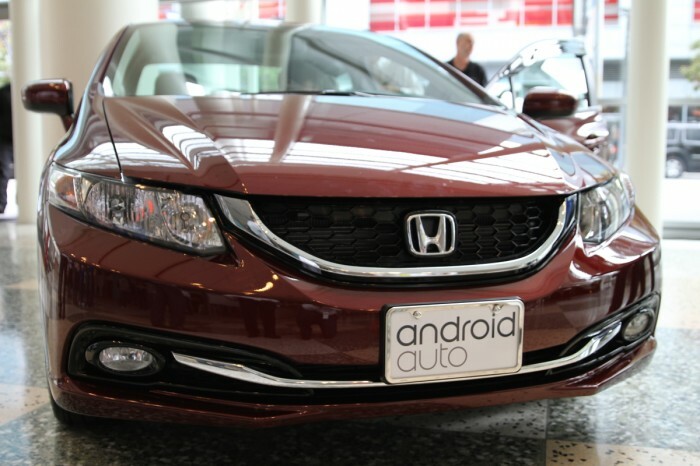 Android Auto compatibility was announced on Wednesday at Google I/O 2014, where Honda is showing off how the system will work in their cars. Audi, General Motors, Hyundai, and Volvo also announced that they will be featuring Android Auto in future vehicles. Honda is a founding member of the Open Automotive Alliance—along with automakers Audi, GM, and Hyundai; Google; and Nvidia. New members of the alliance added this month include: automakers Acura, Chrysler, Kia, Mazda, Nissan, Subaru, and Volvo; electronics manufacturers Alpine, Clarion, Harman, Pioneer, Parrot, Panasonic, and LG; software service provider Symphony Teleca; and Freescale Semiconductor among others. Android Auto will interact with Honda vehicles by being connected to the vehicle’s USB port, which makes Android apps available through the in-dash display and voice controls. Hands-free messaging and calling, Google Maps navigation, and streaming music are sure things, but we’ll likely have to wait a bit for a more comprehensive idea of what Android Auto is optimized for.